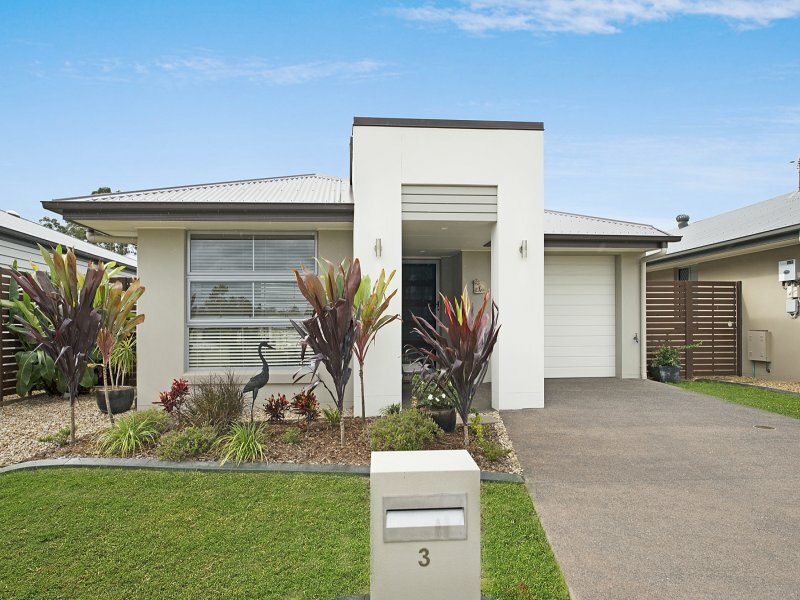 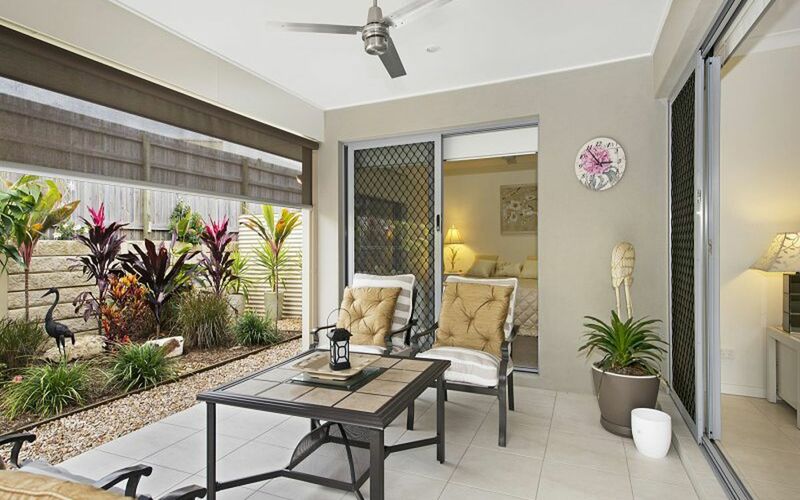 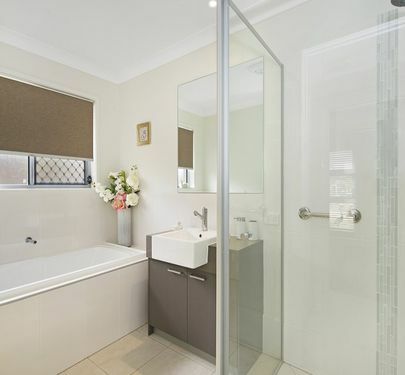 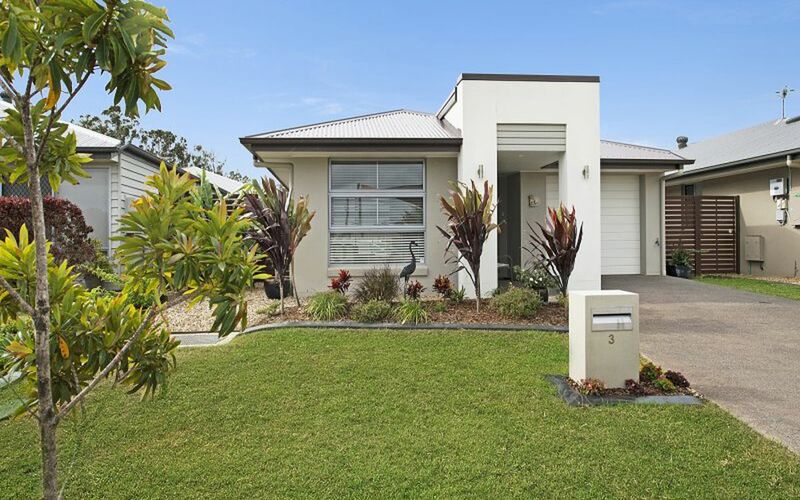 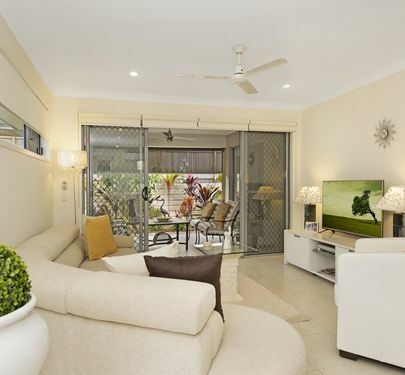 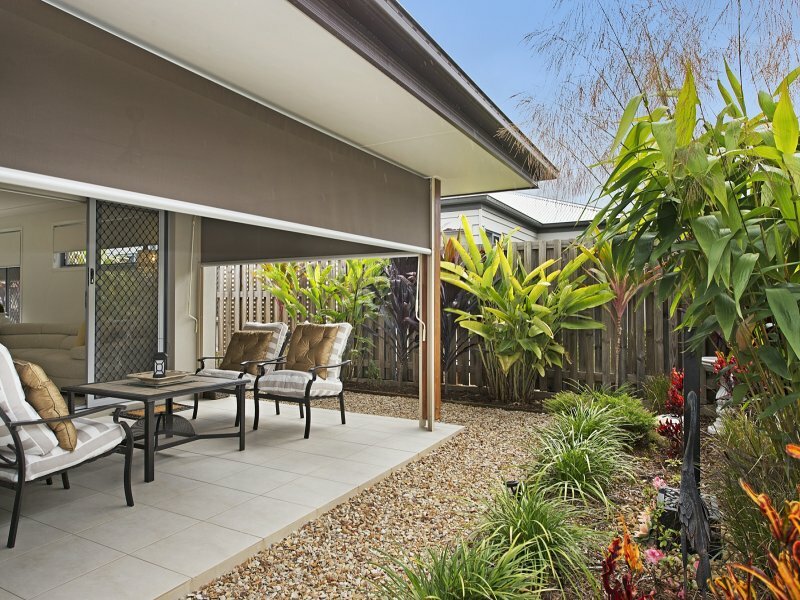 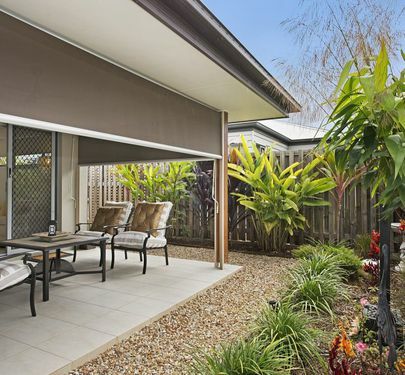 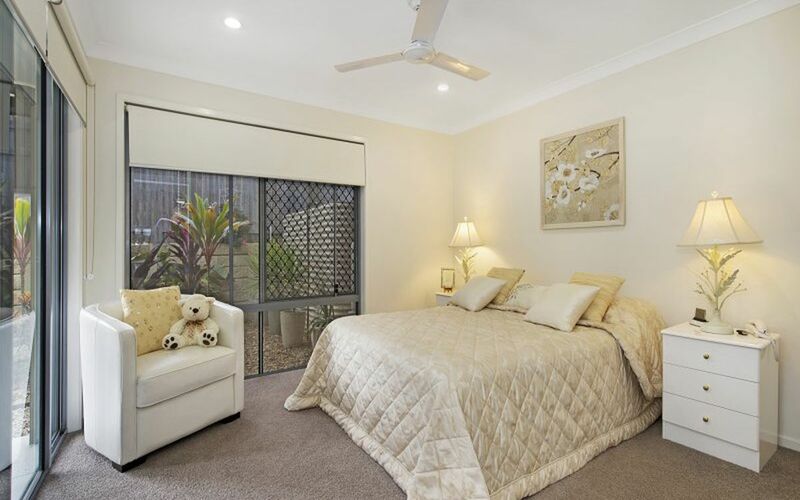 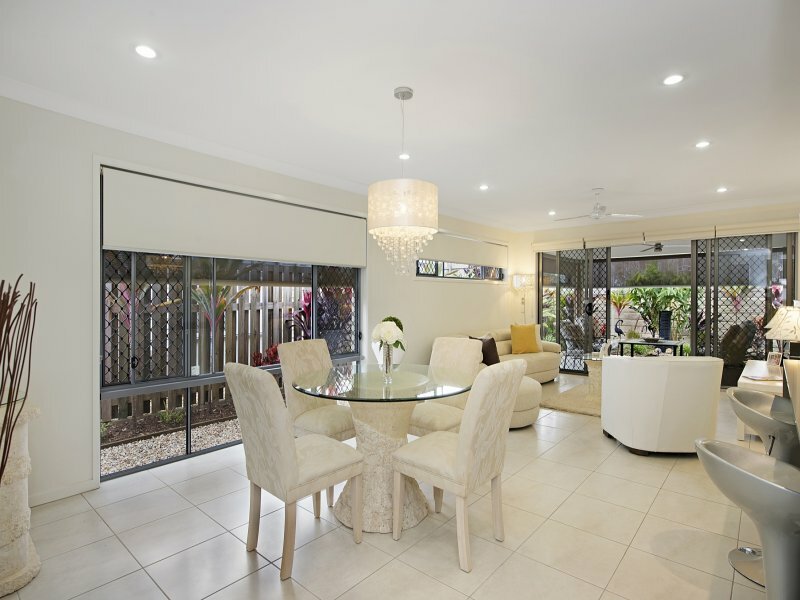 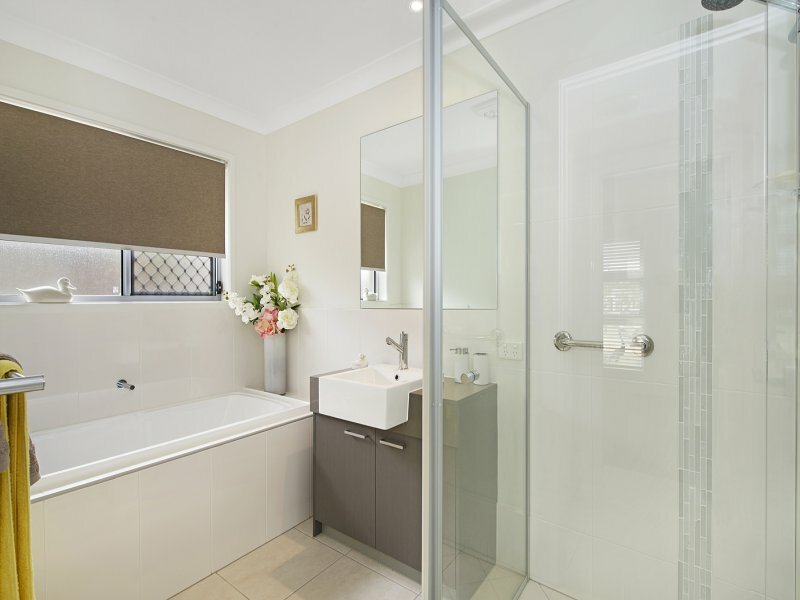 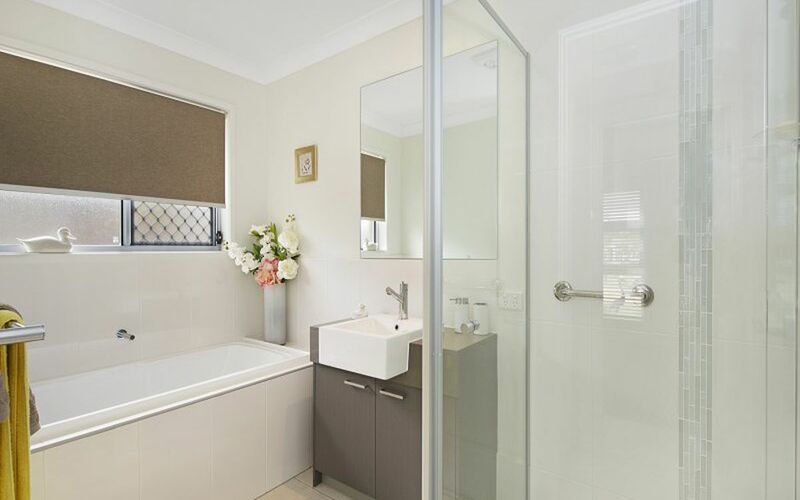 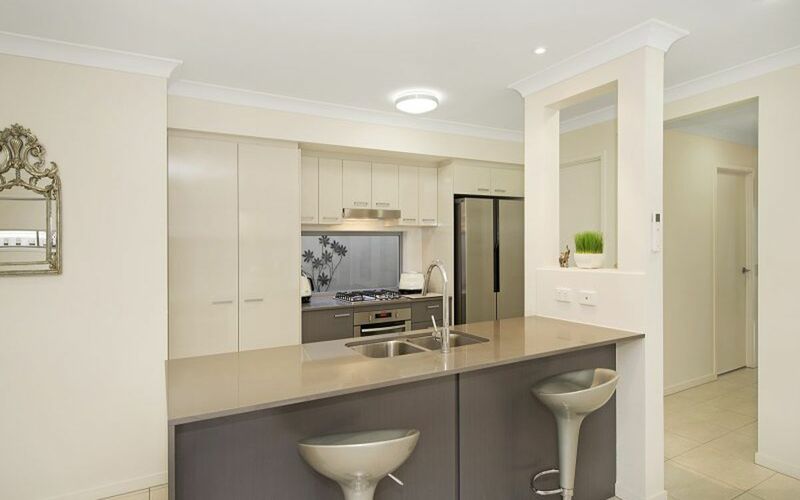 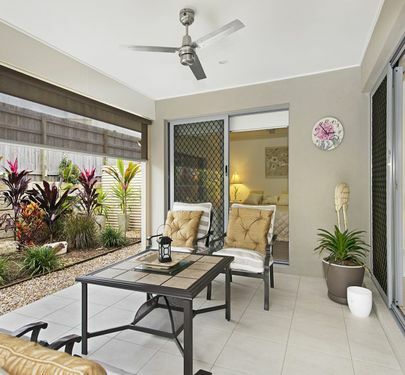 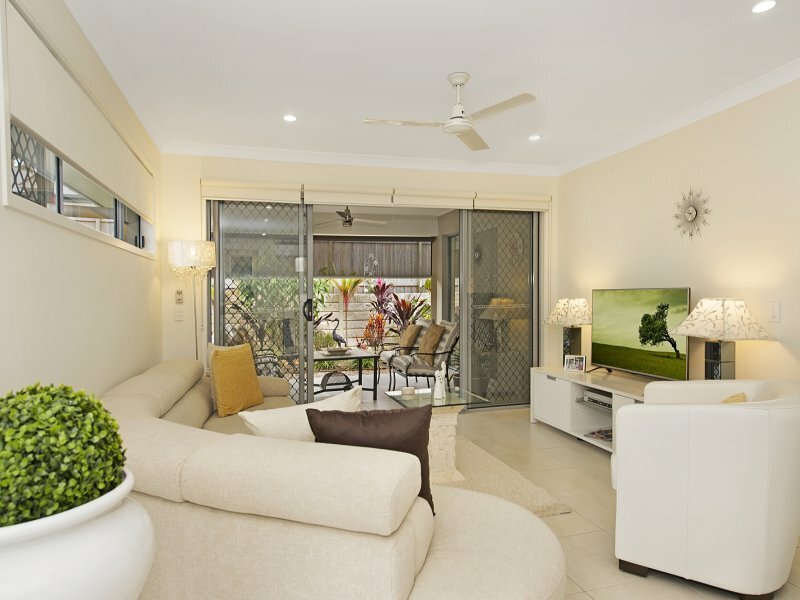 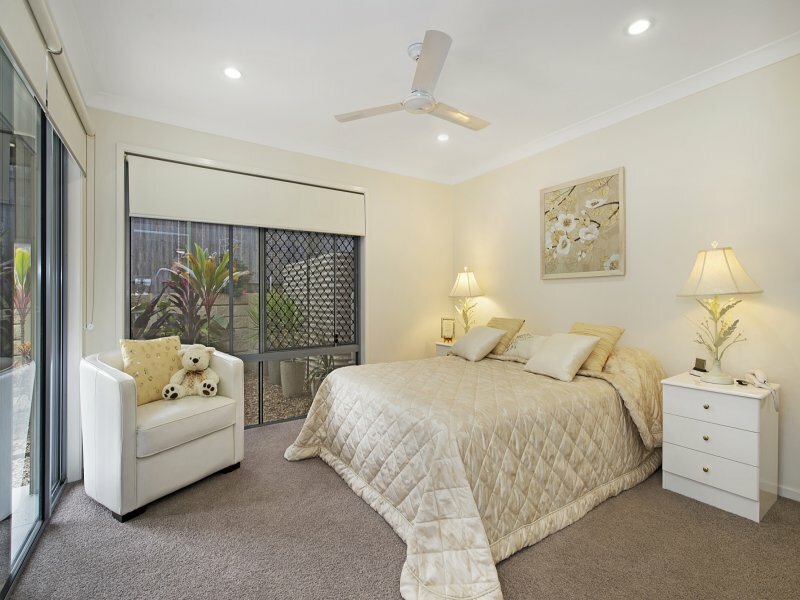 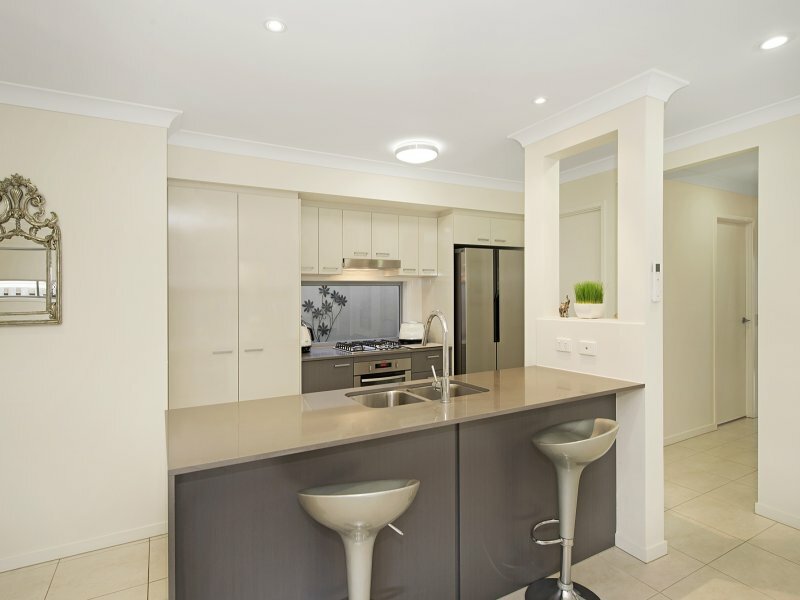 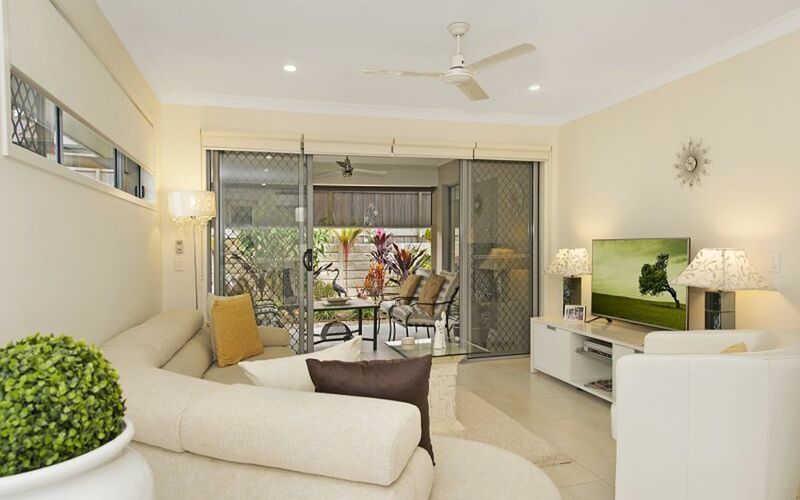 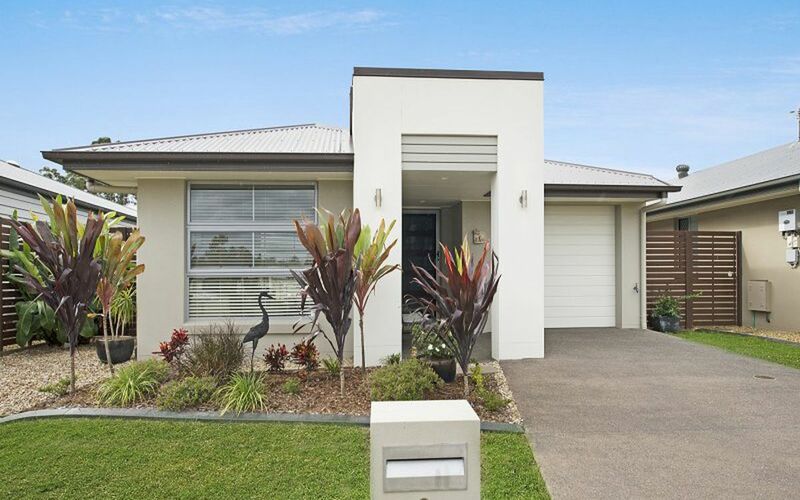 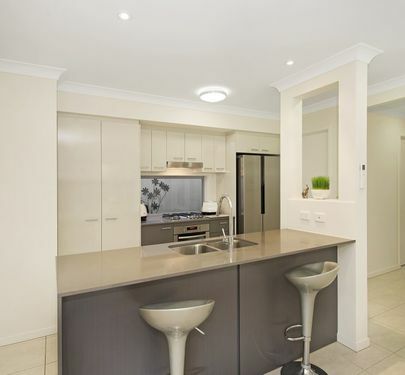 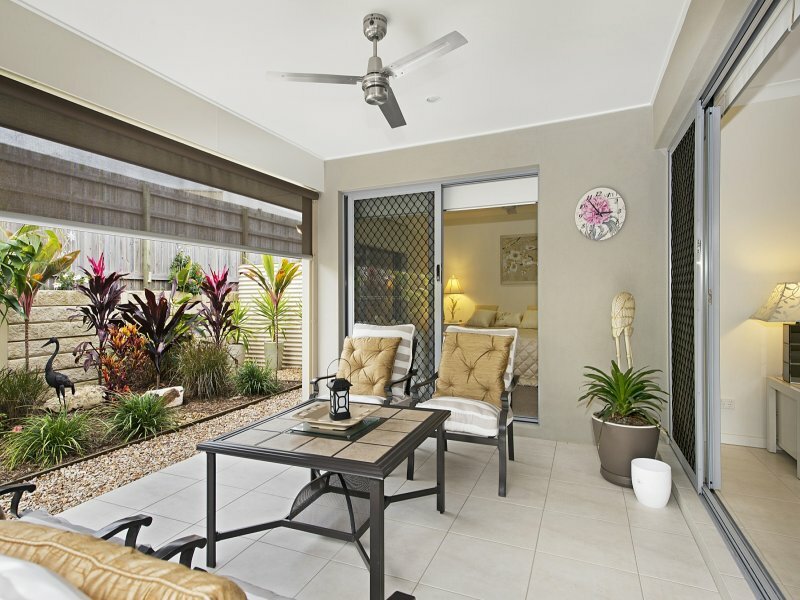 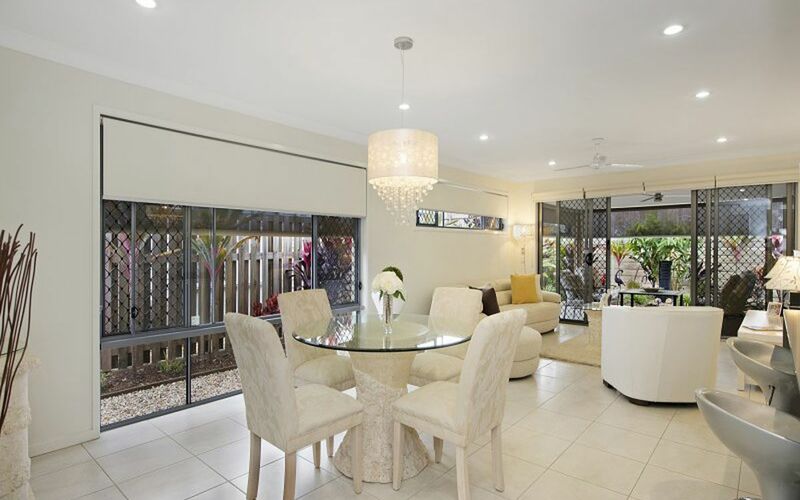 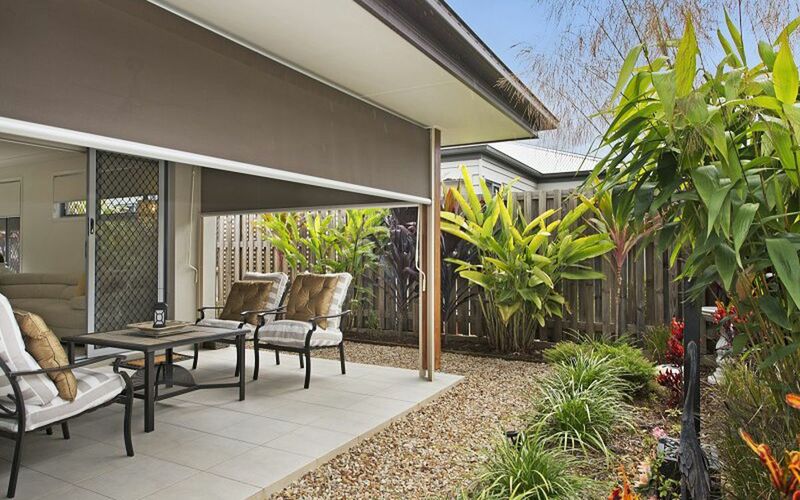 This absolutely stunning, quality built, ex-display home located in the Park Vista Village of Mango Hill features a spacious modern 5 star quality kitchen, dining and lounge area and flows out to the the inviting and secluded outdoor oasis. 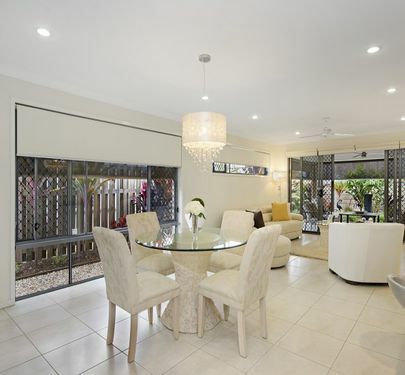 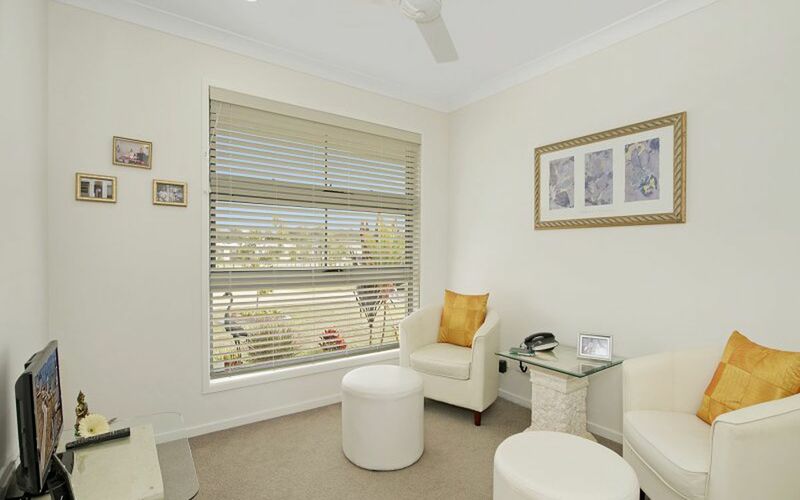 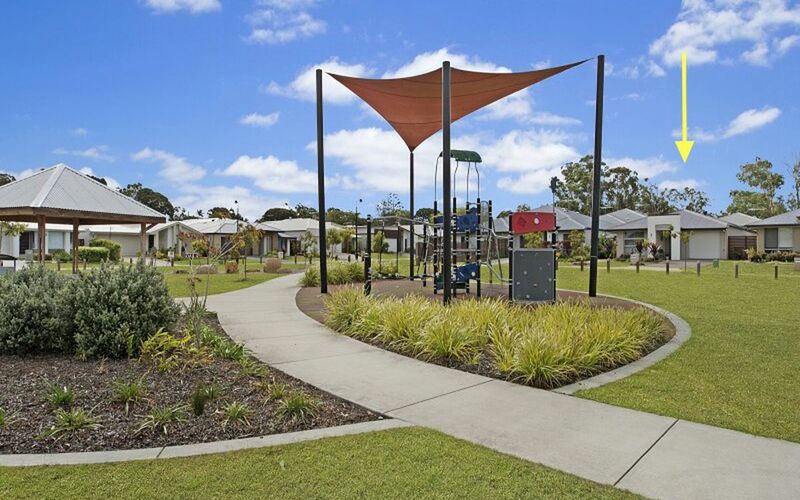 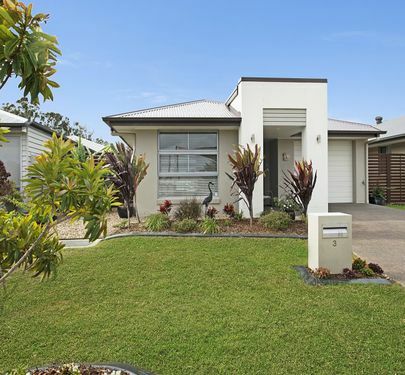 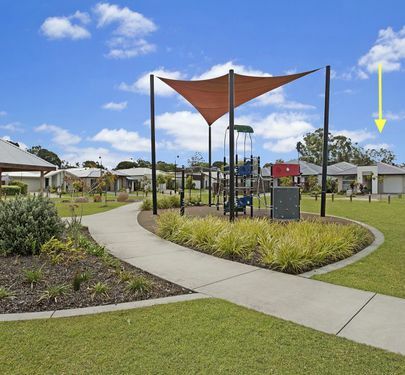 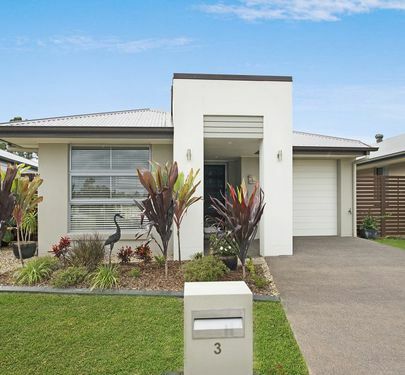 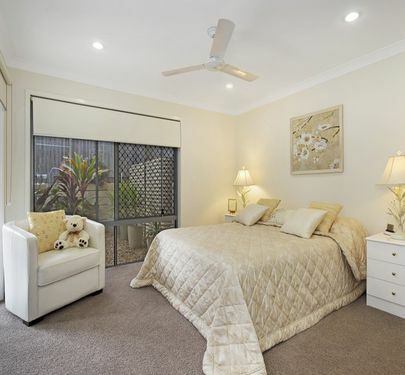 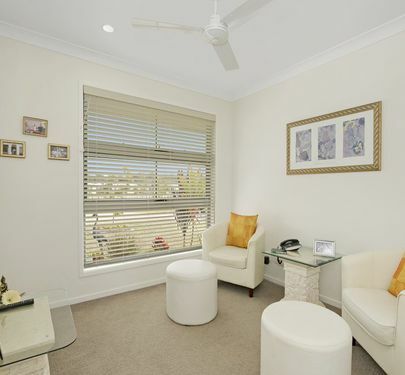 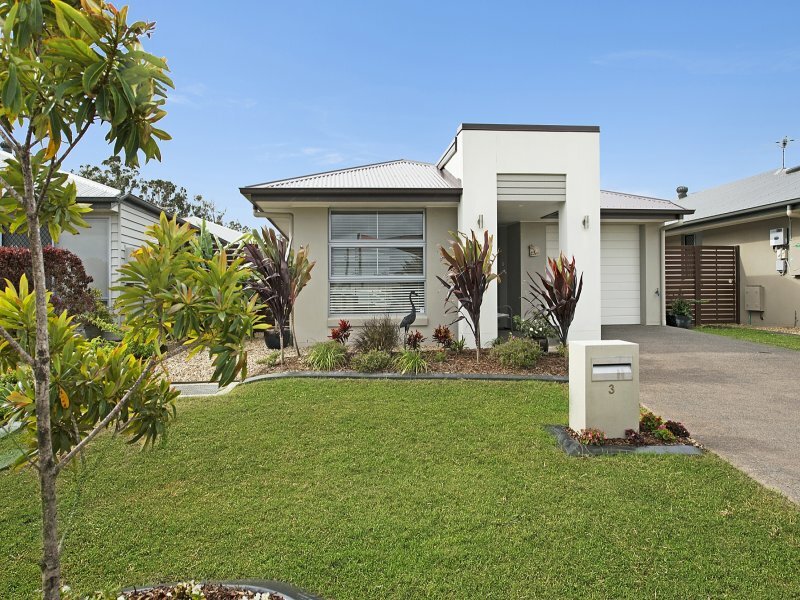 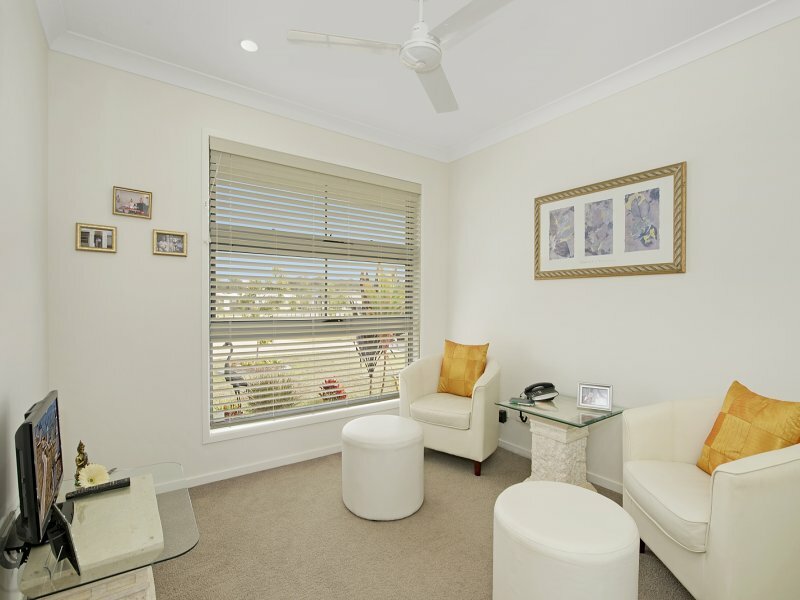 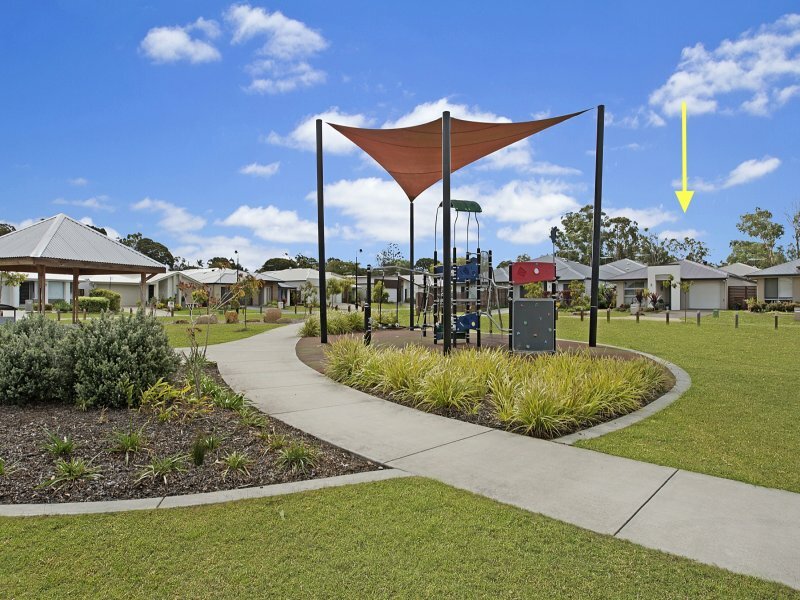 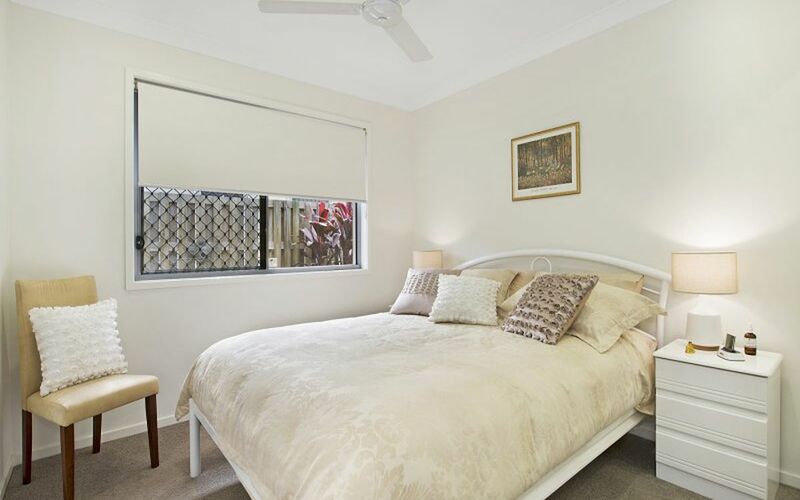 With a short walk to parks, bike ways and the newly established Mango Hill rail station this lovingly maintained home represents a fantastic low maintenance lifestyle for those that demand quality. 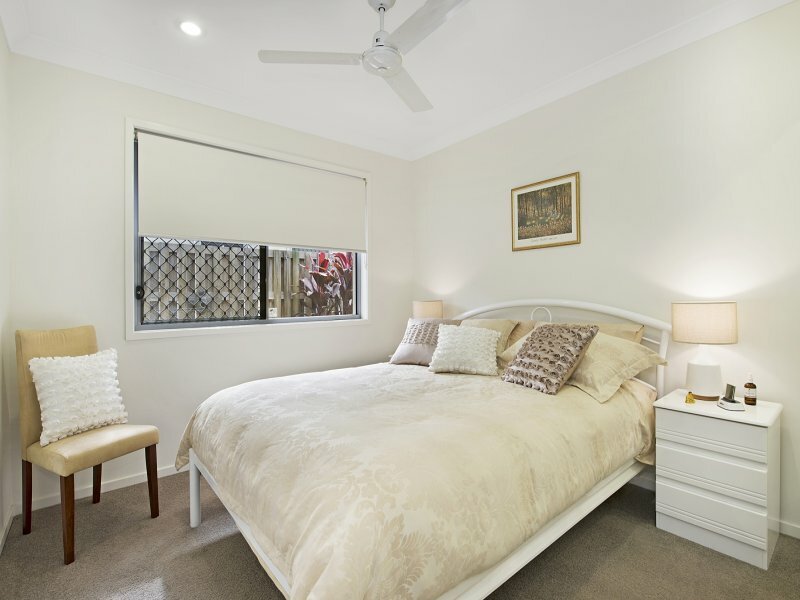 - Main bedroom is located at the rear of the home and features a walk through wardrobe, stunning ensuite and features patio access through to the garden.